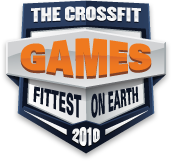 Pre-Games interview reveals motivation to compete. 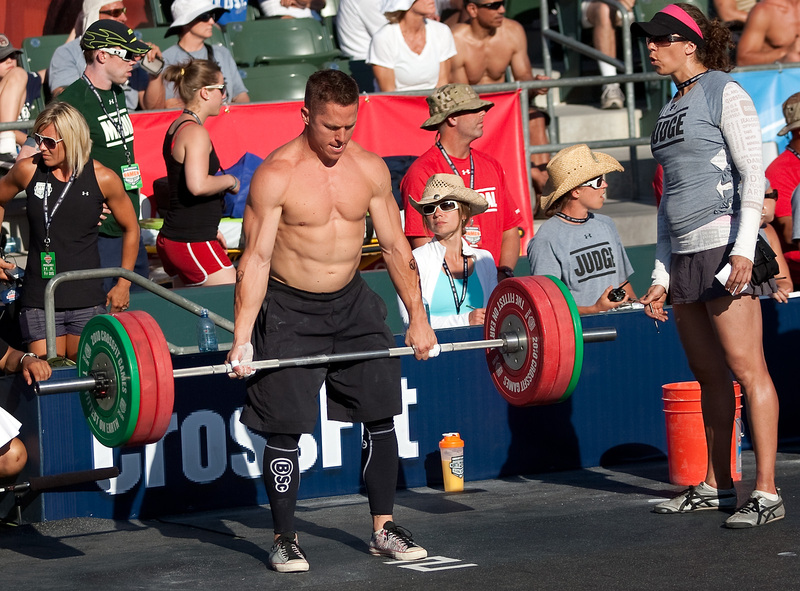 Denver, Colorado’s Matt Chan has been a household CrossFit name for a number of years now. He finished 18th in 2009, and eight in 2008. His determination to succeed at this year’s Games comes from a deep obligation to friends and family. We had the opportunity to sit down with him for a quick conversation before the event kicked off. 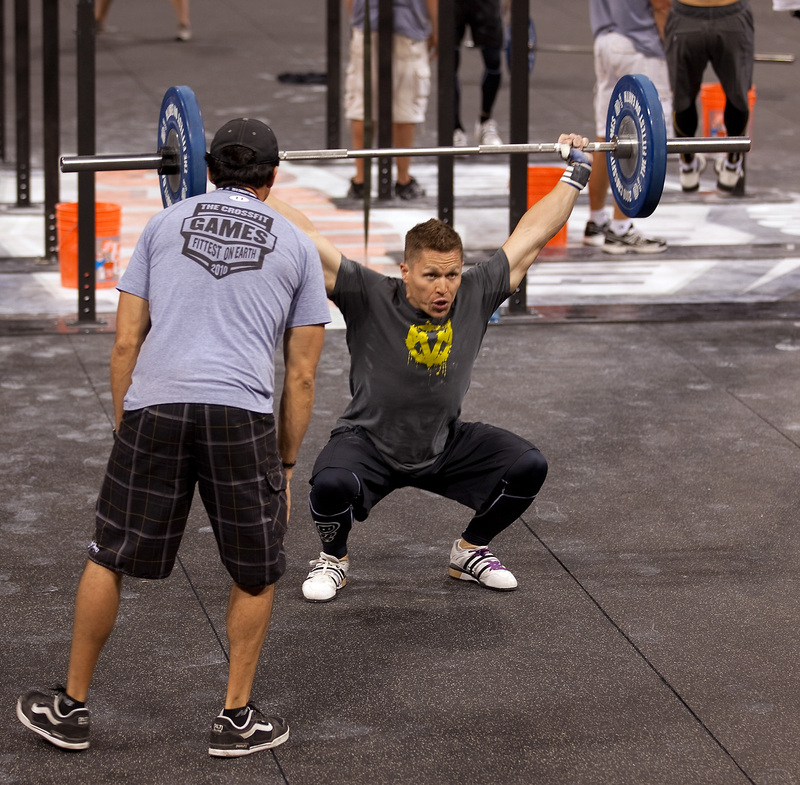 31 July 2010 / 7:18 a.m.
Great Crossfitter, great trainer, Super humble and awesome guy. 31 July 2010 / 8:40 a.m.
You guys mis-spelled his first name. 31 July 2010 / 10 p.m.
Meat Chan is a beast! 02 August 2010 / 11:17 a.m.